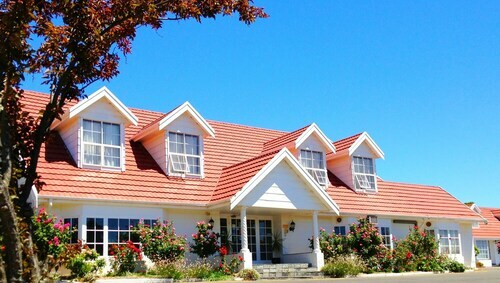 Situated in Clare, this golf hotel is steps from Clare Valley and Clare Golf Club. Inchiquin Lake and Knappstein Wines are also within 1 mi (2 km). Just over an hour north of Adelaide lies the beautiful city of Clare. Established in 1842 by an Irish settler, the city was named after his home county of Clare in Ireland. 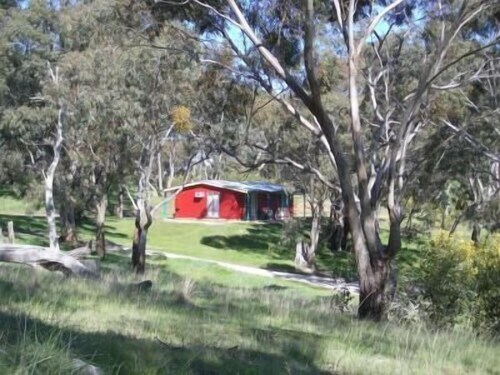 It’s home to some of the best wineries in South Australia, where visitors can learn all about wine, enjoy beautiful walking tracks through pristine forest, and relax in the rich country heritage. Have a look at our Clare hotels and enjoy your next holiday away from the city! The Riesling Trail is a new addition, which has turned an old railway line into a gravel road that allows visitors easy access to craft stores and wineries as they walk along the tracks. If you want to hurry things up, you can rent a bicycle and zoom along the path! You could take several days to fully explore the trail, and enjoy the beautiful views of the vineyards as you follow the path deeper into the valley. Why not learn about the history of winemaking in the Old Clareville Museum, or head to the Wolta Wolta homestead and marvel at their huge range of antiques. The views from Brooks Lookout are the best in the region, and are only a short drive from Clare. From the top you can see over the entire Yorke Peninsula, and there are also quite a few hiking tracks if you want to venture into nature. Neagles Rock Road has even more hiking trails, and gives great views out over the rocky outcrops in the sea below. Stop in at the Go Kart track for a quick race and see who in your travel group is the king or queen of speed! On the first Sunday of the month the Clare Valley Food, Wine and Art Market in Ennis Park is a must-see. There's fantastic local produce, a huge range of sweets and delicious wine as well as handicrafts and art. The majority are all produced locally, and is fantastic for a souvenir or a gift for someone back home. The city is not very big so you won't need a car to get around, and many tourists simply hire bicycles to navigate the roads a little faster. Visitors to Clare discover a fantastic wine region, which is topped off by some of the best natural scenery in Australia. Being so close to Adelaide, it's almost a must-see destination, so book your Clare accommodation and flights to Adelaide to explore this beautiful wine region on your next trip! How Much is a Hotel Room in Clare? Hotels in Clare start at AU$123 per night. Prices and availability subject to change. Additional terms may apply. This property is beautiful, full of history and charm. The refurbished stone buildings have been beautifully restored. They have modern amenities and are are exceptionally clean and comfortable. The historical walk around the property is well worth doing as the family has gone to great effort to provide historical information in the form of written signs, audio and some video clips. There is even a small shop where guests can buy provisions. The staff were very helpful, informative and welcoming. 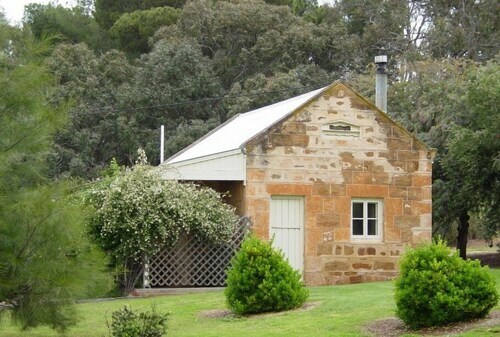 We would definitely stay at Bungaree Station again.